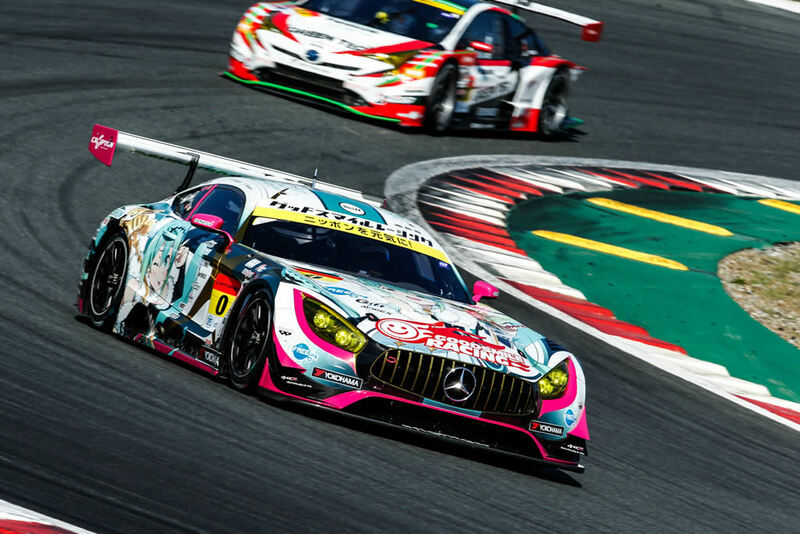 Goodsmile Racing’s result at Round 2 in Fuji on May 4th was definitely better than the result from last month’s race. 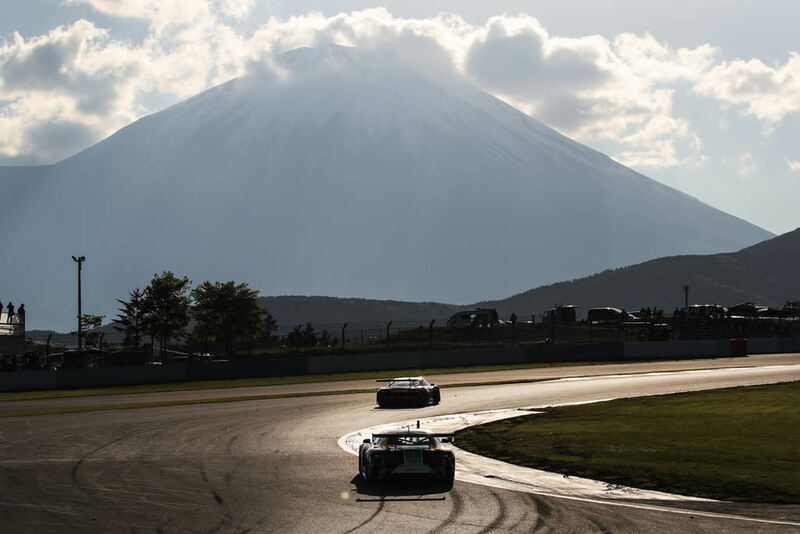 The team started the 110 lap race from 4th position and ended in 5th for a 9 point gain, placing them at 15 points and position 7 overall in the SUPER GT 300 class. 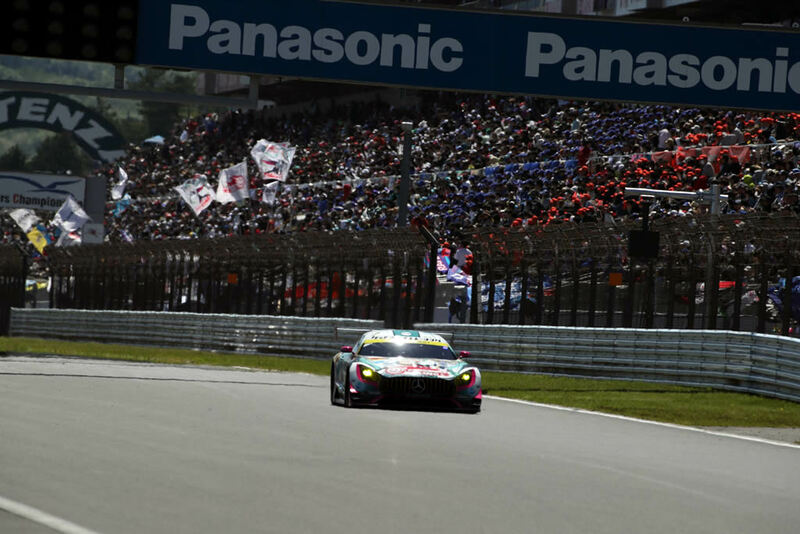 GSR’s Mercedes AMG GT3 and the rest of the GT 300 class were simply out-maneuvered and outpaced by ARTA’s BMW M6 GT3, which showed clear dominance on the Fuji track, finishing the race with a 49.116 second lead over GSR, and a comfortable 25.929 second lead over the 2nd place winner, apr GT’s Toyota Prius. 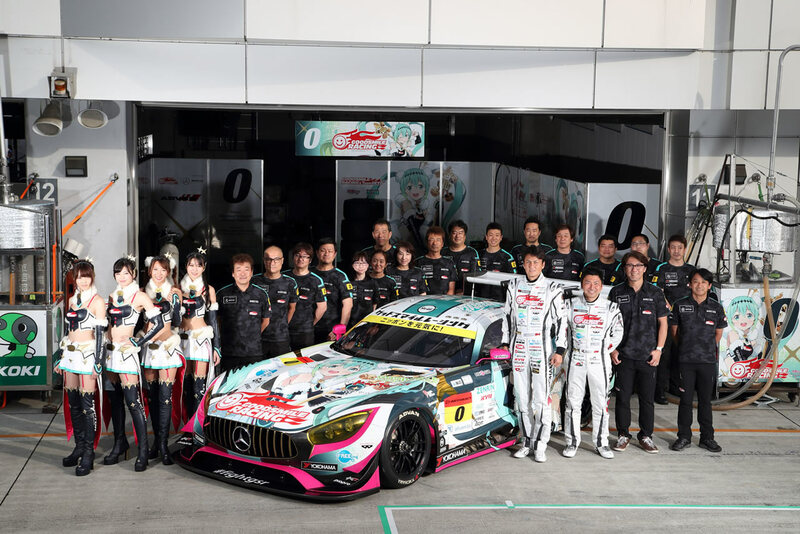 Let’s cheer for even better results at the next race! Fight, GSR! 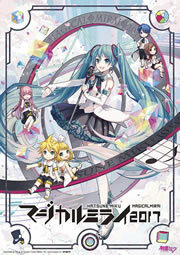 The official theme song for Hatsune Miku Expo 2018 in the United States and Mexico, “Decade” by Dixie Flatline, now has a promotional video available in 4K resolution at 360 degrees from the official Hatsune Miku YouTube channel. Time to break out your 3D headsets or Google Cardboard and jump in to enjoy the experience! Note that the wording for theme song mentions “United States and Mexico”, but not Europe. This gives the implication that Europe can expect their own unique theme song at a later date. Only time will tell!